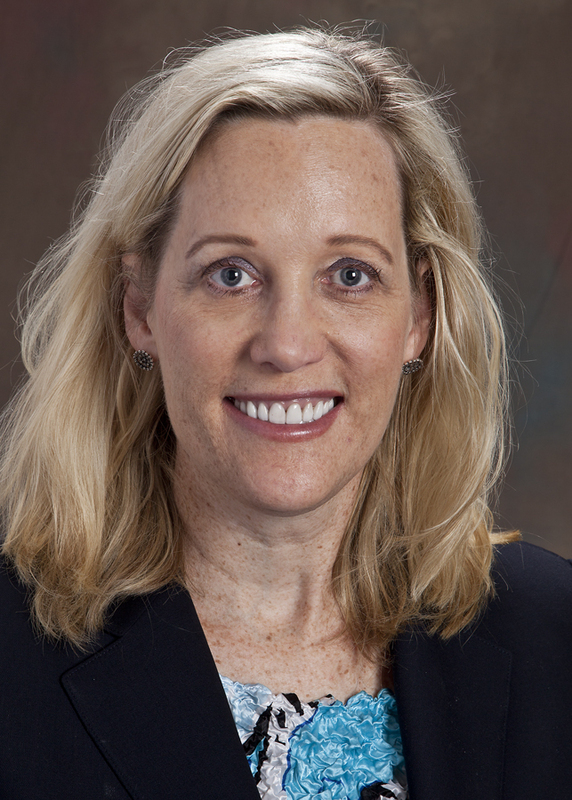 Dr. Kimberly Applegate received the 2015 Gold Medal Award at the Annual Association of University Radiologists (AUR) meeting. The Gold Medal is awarded in recognition of unusually distinguished service or contributions to the Association of University Radiologists, academic radiology, or the field of radiology in general. 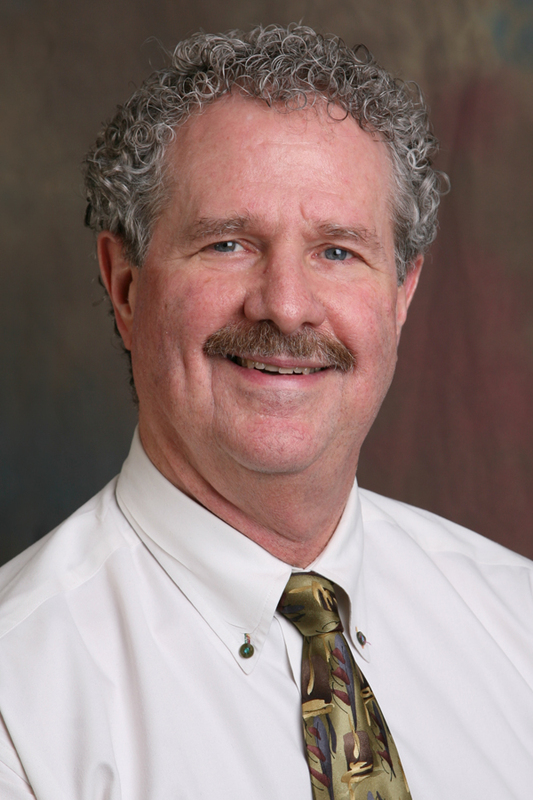 Congratulations to Dr. Bruce R. Baumgartner, Emeritus Professor of Radiology and Imaging Sciences and Emeritus Radiology Residency Program Director, as the Society of Abdominal Radiology (SAR) 2015 GU (genitourinary) Lifetime Achievement Award recipient. The Lifetime Achievement Award is bestowed upon any present or past member of the Society for his/her substantial contributions to abdominal radiology. Dr. Baumgartner was presented the award at the SAR Annual Meeting by Dr. Deborah Baumgarten, who served as President of the Society (2014-2015). Dr. Chokshi was awarded the prestigious AUR-GE Radiology Research Academic Fellowship award (GERRAF) for 2015-2017. This mentored award will enable Dr. Chokshi to pursue a career in radiology outcomes, comparative effectiveness research, and health services research. Under the mentorship of Drs. Richard Duszak and Jerry G. Jarvik (University of Washington), Dr. Chokshi will carry out the work of his project, entitled “The Value of Vertebral Augmentation for Treatment of Spinal Fractures in Multiple Myeloma Related Bone Disease: A Population Based Study Using the SEER-Medicare Linked Database”. 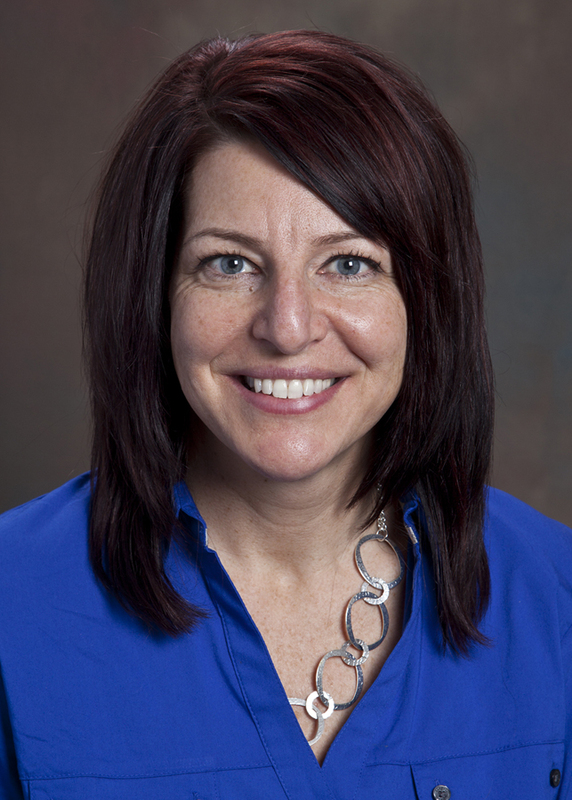 Kimberly Cross, MR.S, RT(R)(CT), from the Medical Imaging Program, was elected to the office of President Elect for the Atlanta Society of Radiologic Technologists. Ted Brzinski MES RT(R) is the Board Chairman. The ATLSRT meets three times a year and provides continuing education for technologists in the metro area. The Society also sponsors the Atlanta Student and Radiographer’s Seminar and Educator’s Conference every two years with over 1,000 attendees from all over the US and beyond. Jamie Dennis from EJCH was elected to the office of President for the Georgia Society of Radiologic Technologists, Inc. The purposes of the Society are to advance the science of radiologic technology, to assist in establishing and maintaining high standards of education and training, to elevate the quality of patient care, and to improve the socioeconomic welfare of radiologic technologists. The GSRT, Inc. is the unified voice that represents the interests of more than 9,000 technologists in the various radiologic specialties throughout Georgia. Dr. Mark Mullins was awarded The American Board of Radiology (ABR) 2014 Volunteer Service Award for his contributions and dedication to the ABR. ABR volunteers are highly regarded and rank among the most knowledgeable members of the radiology profession. Coming from a variety of practice environments all over the United States, they unite to support and advance the ABR’s mission and purpose. 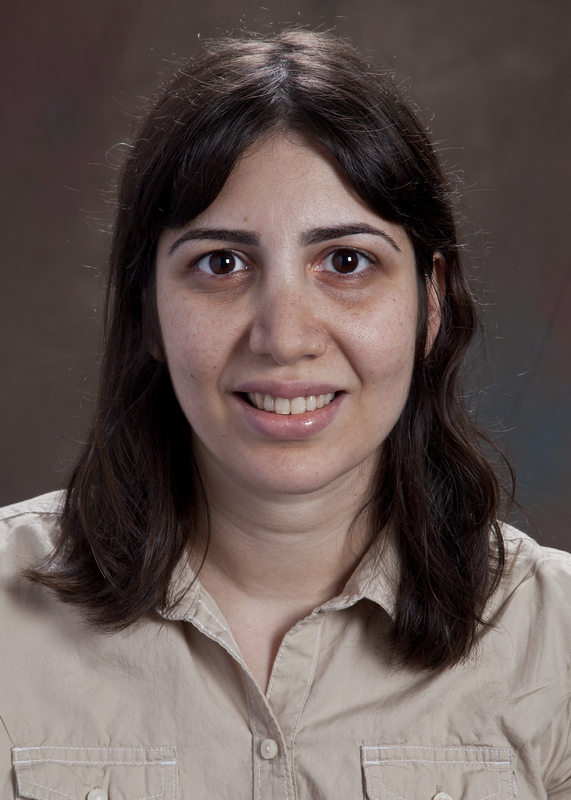 Congratulations to Dr. Gelareh Sadigh for receiving the 2015 Radiology Leadership Institute (RLI) Scholarship from the American College of Radiology. The RLI Scholarship Program provides financial assistance to deserving radiologists to participate in the annual Leadership Summit, Aug. 6-9, 2015 at Babson College in Wellesley, MA. The attendees will learn to understand business trends driving health care change and how to position themselves and their practices for continued success. Only 10 percent of scholarship applicants are selected to receive funding. 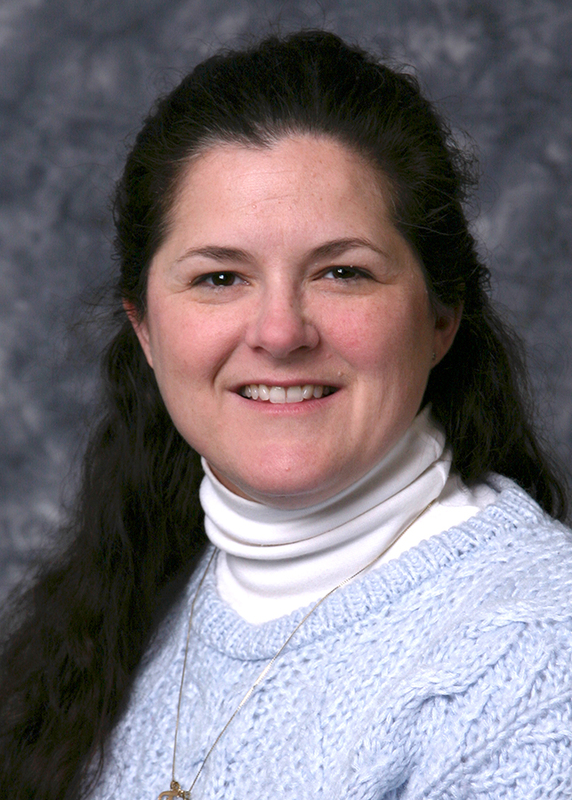 Tammi Teeters-McDade was awarded the Leadership Recognition Award from the Association of Program Coordinators in Radiology (APCR), and affiliate society of the AUR. She served as chair of the APCR Long Range Committee for five years. During that time she was tasked with updating the APCR coordinators handbook, and worked collaboratively with the Professional Development Committee to update and draft a new handbook. This draft is in the process of final approval before dissemination to the APCR membership.